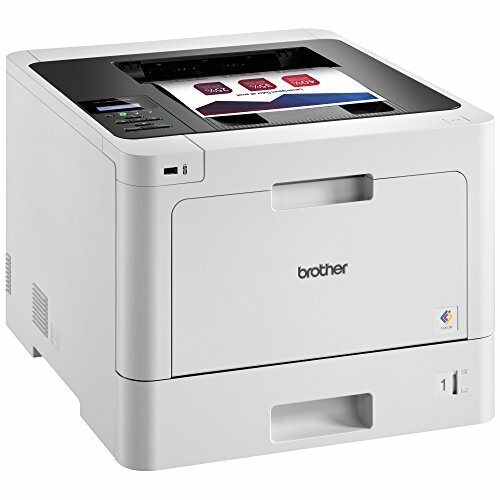 Brother hl-L8260cdw Review – This is a basic color laser printer without many frills – there’s no scanner built-in, and in place of the touchscreen on modern inkjet printers there’s a two-line LCD that looks like it’s from a calculator. But it does have built-in Wi-Fi, with support for direct output from Apple and Android apps as well as online storage services. There’s also a Gigabit Ethernet port for wired networking and USB 2.0 for connecting to a single PC. Rather than tart up the case, Brother has minimalist it into a round-edged cube, and to us it looks rather smart. 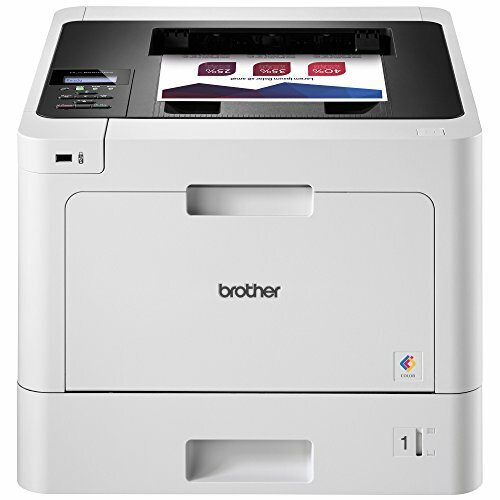 The supplied software makes the printer easy to set up on a network, and despite the tiny screen the menu options are clear. The 250-sheet paper tray has a visible gauge so you can see when it needs refilling, and up to 150 printed sheets stack themselves neatly on the top. 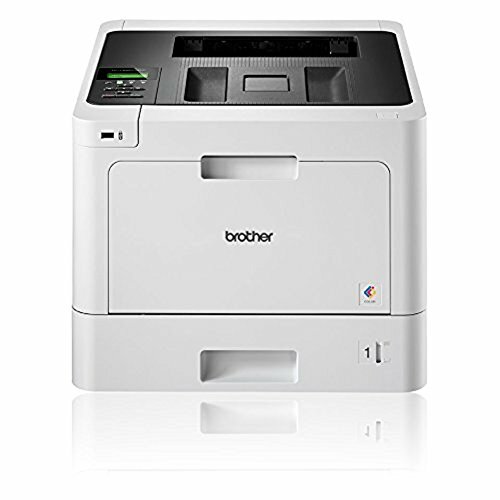 The main reason to choose a color laser printer is speed, and Brother reckons this model prints ‘up to’ 31 pages per minute (ppm) in both black-and-white and color. 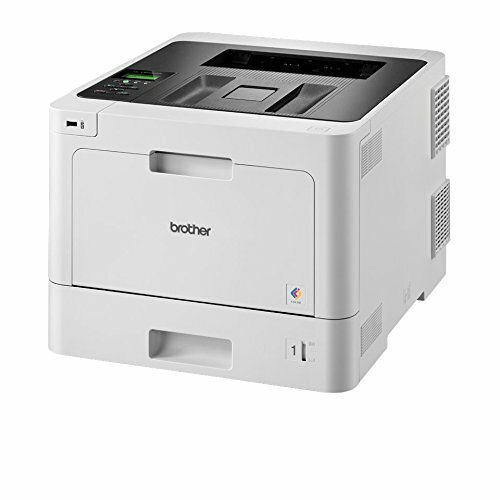 That would make it faster than most similarly priced color laser printers and a lot faster than most inkjet printers, especially in color. 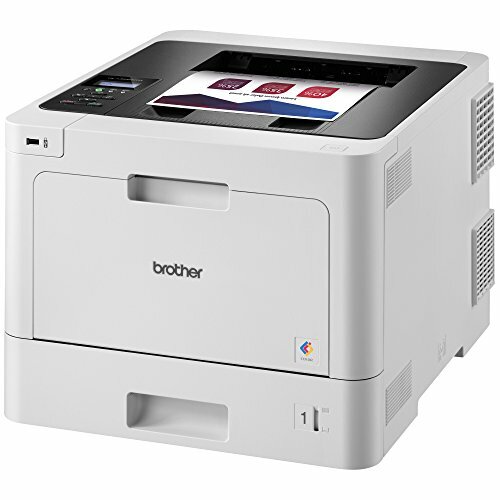 In our tests, though, the HL-L8260CDW was in no hurry to start work after we clicked Print, and on our fairly short documents this brought down its results to 22ppm in mono and just 7.4ppm in color – not so fast. Nor is it especially cost-effective. A new set of TN421 toner cartridges, rated for 1,800 pages of color and 3,500 of black, will cost you more than the printer itself. High-capacity TN423 cartridges, giving you better value at 4,000 pages of color and 6,500 of black. That works out at about 1.7p per black-only page or just under 10p for color, not counting the new drum and belt you’ll need after 30-50,000 pages. 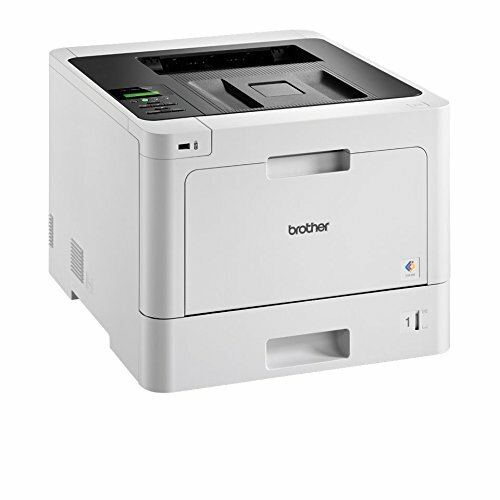 Compare this with HP’s PageWide Pro 477dw multi-function inkjet printer. 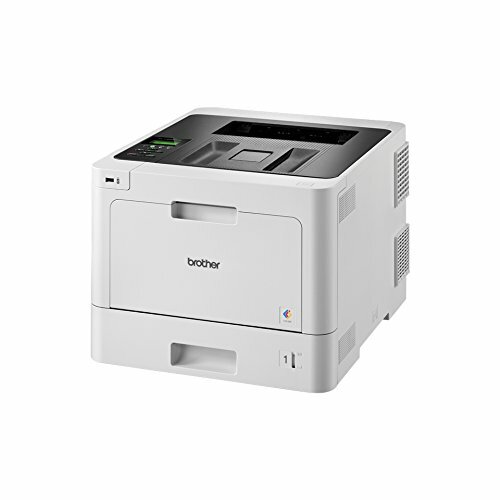 Its Professional mode, closer to laser quality, is a bit slower, but even full-color pages came out at 21ppm. And running costs are only about 0.8p for black or3.2p for a color page. 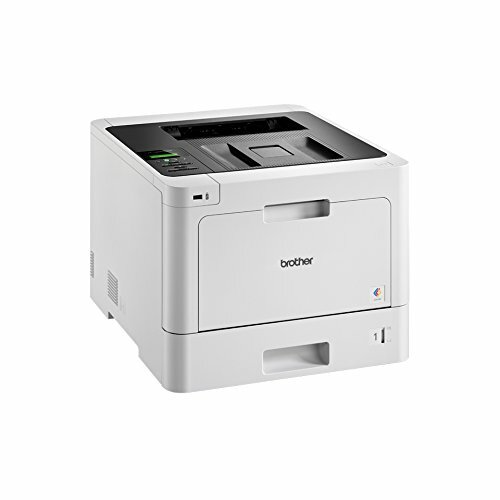 Brother’s text and business graphics are crisper, but HP’s photos look better, and it has a scanner.